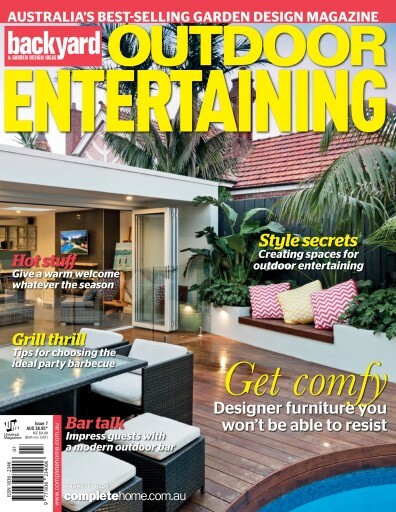 If you’re planning a new alfresco cooking area or you’re about to invest in a state-of-the-art grill our feature on the latest trends in barbecues and outdoor kitchens will give you plenty of inspiration and arm you with some practical information to help you choose wisely. We also look at wood-fired ovens. Wood-fired cooking is a time-honoured method but it has undergone a renaissance in recent years as homeowners look for ways to add to the outdoor entertaining experience and if you’ve ever thought you might like an outdoor bar, whether a luxury resort-style swim-up bar or something more discreet tucked into the corner of the deck, we can help you out there too. 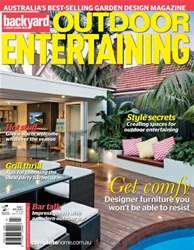 We also take a peek at the newest looks in outdoor furniture and tell you what’s hot in outdoor heating.